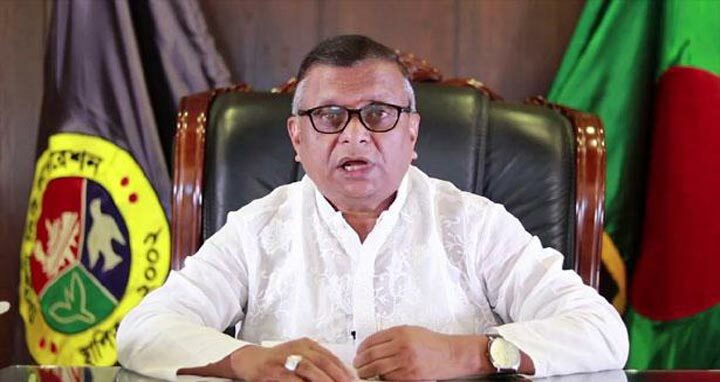 Dhaka, 11 August, Abnews: Bangladesh Nationalist Party (BNP) candidate Ariful Haque Chowdhury has won Sylhet mayoral polls unofficially. Returning officer Md Alimuzzaman announced Ariful's victory on Saturday evening. According to the officer, Ariful beat ruling Awami League candidate Badar Uddin Ahmed Kamran by 6,196 votes.